These glasses are surprisingly comfortable, which is important for working long hours in the lab. 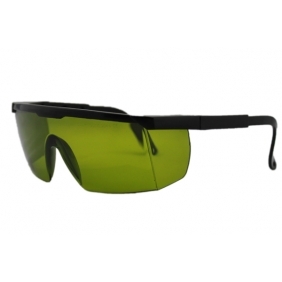 They are also quite easy to see through while providing ample protection from intense IR light. 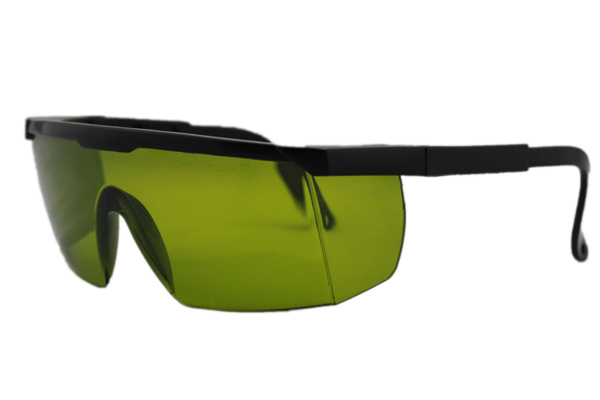 Tell us what you think about Laser Safety Glasses SD-3, share your opinion with other people. Please make sure that your review focus on Laser Safety Glasses SD-3. All the reviews are moderated and will be reviewed within two business days. Inappropriate reviews will not be posted.